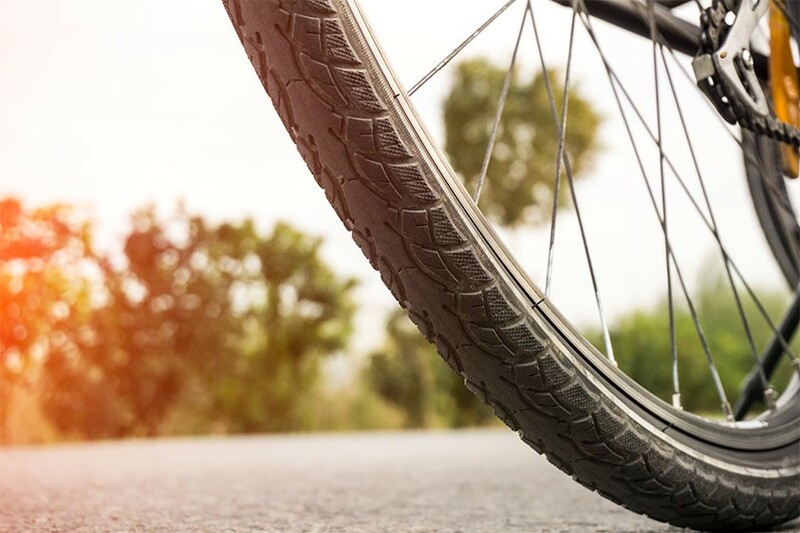 You can use a network of cycle paths to get to Manchester Airport, which is located nine miles south of Manchester city centre. Parking for bicycles and motorcycles for the public is only permitted outside the railway station – all other areas are restricted to staff use. Can I take my bike on the plane? Most airlines will carry bicycles on flights. But you will need to check with your airline about their policy, packing requirements and weight restrictions. Where can I find more information about cycle routes? There’s more information on cycle routes to Manchester Airport from Wythenshawe, Timperley and Sale on the TfGM website.